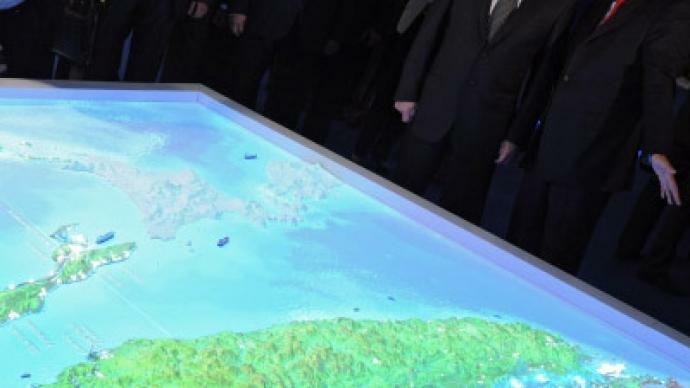 Russian Prime Minister, Vladimir Putin, has launched the Sakhalin-Khabarovsk-Vladivostok gas pipeline, a key element of the Eastern Gas Program. 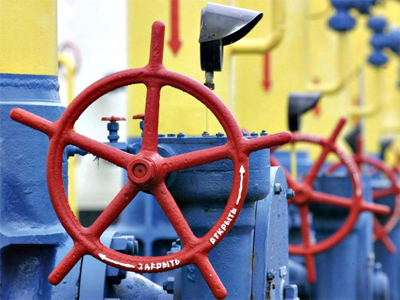 The new pipeline is expected to become a key artery to Asian markets, supplying gas to Russia's Sakhalin region, Khabarovsk and Primorye territories and paving the way for supplies to the Asia-Pacific. The new pipeline system incorporates 472 kilometres of Komsomolsk – Khabarovsk line, with another 1,350 kilometres of pipeline sections built from Sakhalin to Komsomolsk-on-Amurand from Khabarovsk to Vladivostok. Prime Minister Putin said the new pipeline would help bring housing and utility charges in the region down. "I expect the territory's authorities will do what is needed for today's event to be reflected in housing and utility charges,because the gas that comes here costs, to quote the governor, several times less than the fuel oil that has been bought so far." 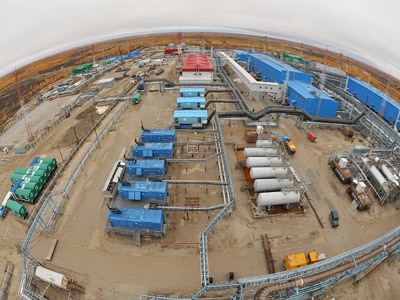 The first stage of the pipeline complex will be able to carry6 billion cubic meters of gas annually, and the full transportation capacity is expected to reach up to30 bcm of Sakhalin gas per year. 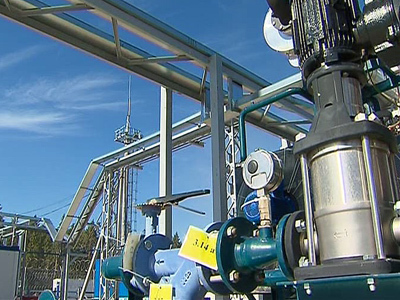 The gas will be supplied to venues for the APEC summit to be held on Russky Island in 2012,aided by a twin-line crossing, under the Bosfor-Vostochny strait. Putin added the new pipeline is by no means the last element in the development of infrastructure in Primorye and the Far East. "Another major energy project begins next year -we start to lay another gas pipeline, this time from Yakutia, in order to improve the reliability of energy supplies in the region and make the situation here more stable and robust."